An opportunity for the scientific community to share and develop advances in human longevity. 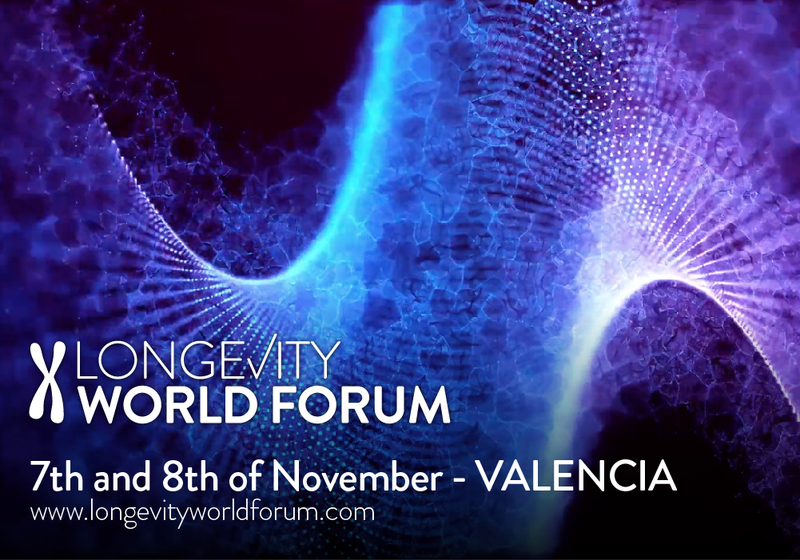 This is the aim of Longevity World Forum, a new global meeting, which is the first of its kind in Europe and will take place on the 7th and 8th of November in Valencia gathering eminent personalities in the field of human longevity both from Spain and abroad. Among others, the following renowned professionals will take part in Longevity World Forum: Aubrey de Grey, biomedical gerontologist at SENS Research Foundation; Christoph Lippert, data science specialist at Human Longevity; María Blasco Marhuenda, head of the Spanish National Cancer Research Centre; Manuel Corpas, CEO and founder of Cambridge Precision Medicine; and Santiago Grisolía, biochemist, Prince of Asturias Award winner and chairman of the Scientific Committee of the Human Genome Project for UNESCO. Longevity World Forum aims at becoming a meeting point for scientists and other international actors involved in research and the development of approaches for increased life expectancy and improved life quality. The world forum will last two days and its programme will address fields such as genomics, biotechnology and nutrition applied to human longevity, which is a matter people are growing increasingly concerned about. This exchange of ideas and synergies will take place at Hotel Las Arenas Balneario Resort next autumn. The hotel is located in Valencia, the city chosen to host the first edition of Longevity World Forum and to be the permanent venue of the event. 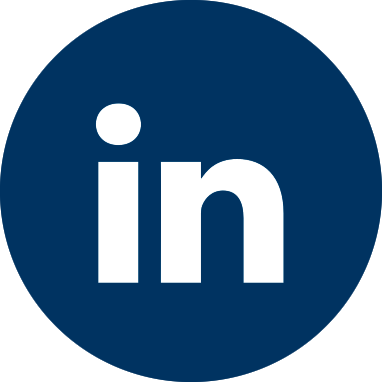 Longevity World Forum is a project organized by the consulting firm Talentum Group in collaboration with the journal Genética Médica News and the company Cambridge Precision Medicine. The tickets for the first edition of Longevity World Forum are limited and available on the official website: www.longevityworldforum.com.